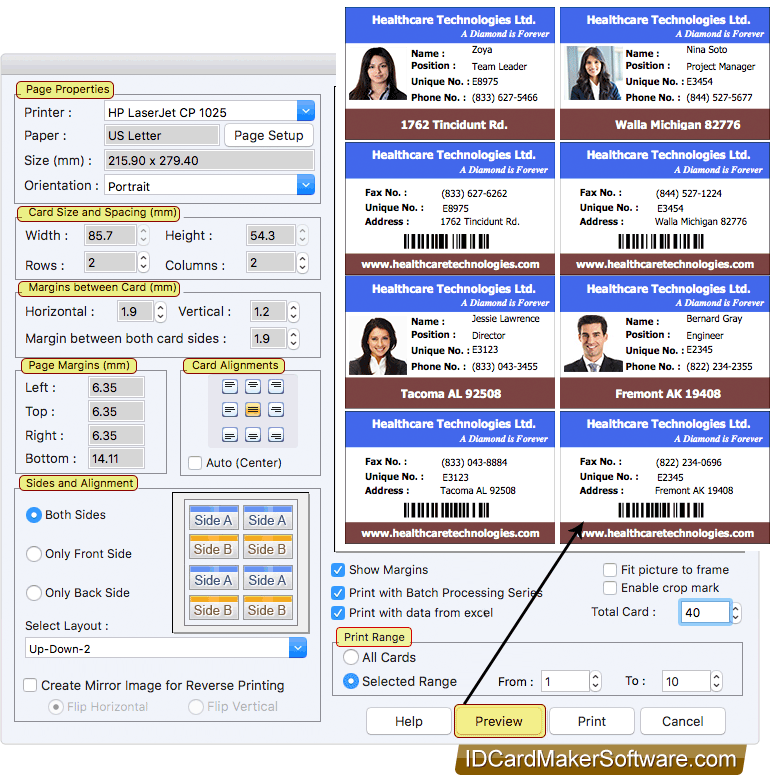 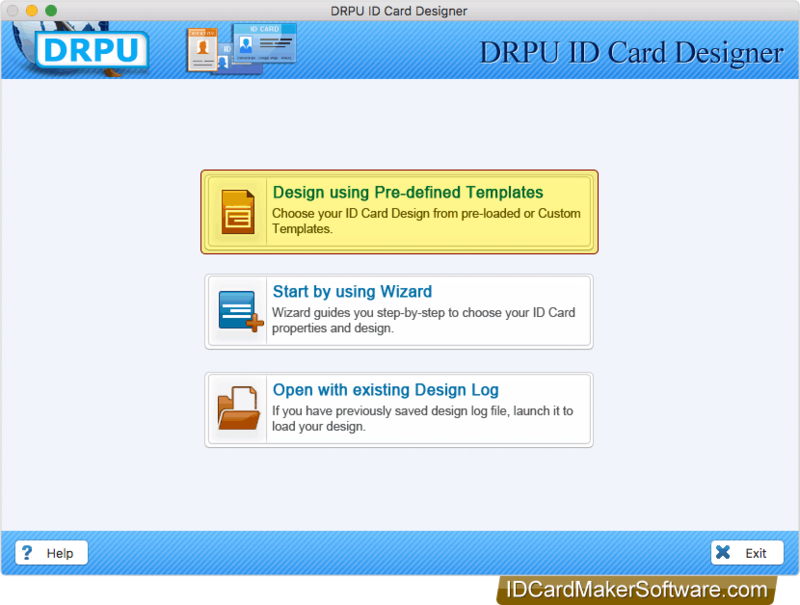 Start Designing ID card by choosing any one module. 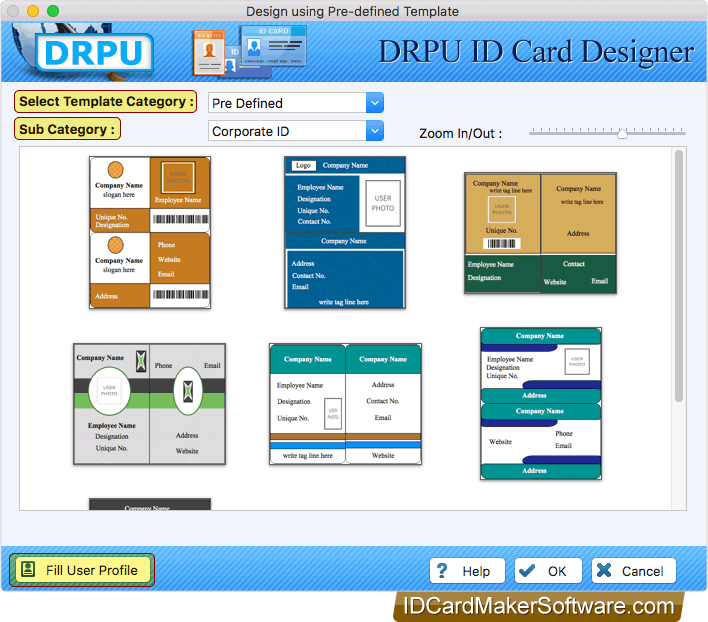 Here, we have choosen 'Design using Pre-defined Templates' module for demonstration purpose. 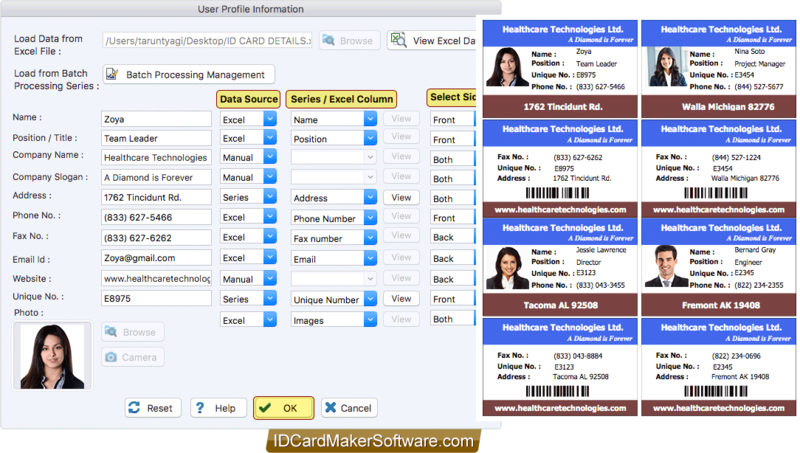 Load ID Card details from excel or batch processing series or you can enter details manually. 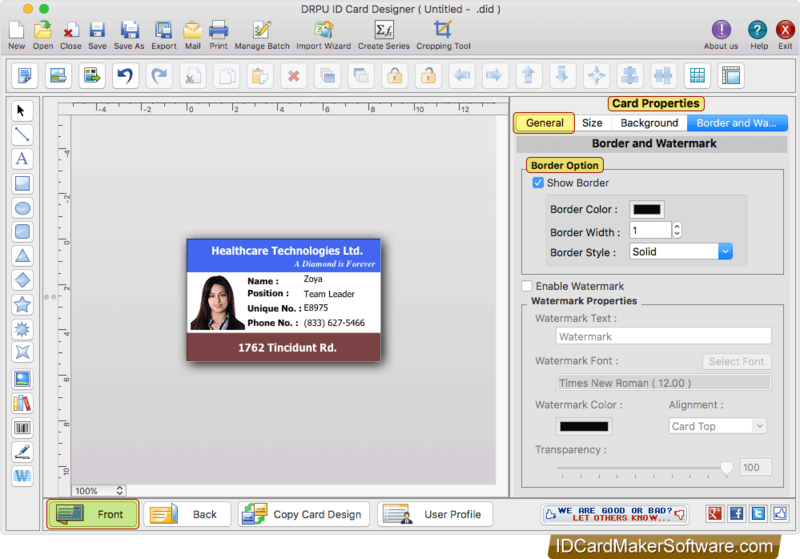 Add images of user on your ID card by browsing the path of that image or by capturing image using Camera.